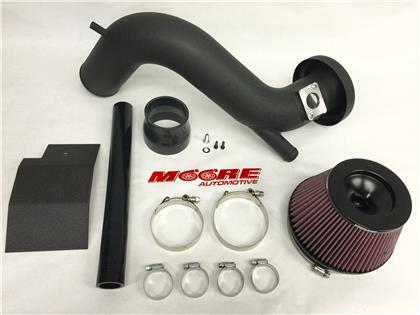 Moore Automotive 3.5” Intake EVO X Performance Intake is professionally TIG welded in house by our master fabricator using high quality 3.5” mandrel bent aluminum. A Vibrant free flowing filter features a 5” velocity stack makes it one of the largest on market. Also included along with new 4 ply silicone couplers and hose clamps. 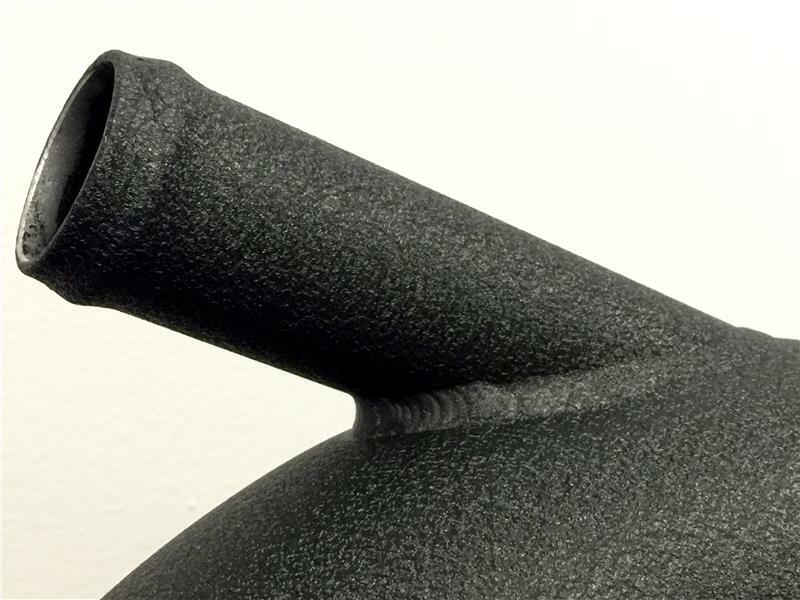 The intake includes a heat shield for protection against heat coming off the engine and AC fan turbulence. 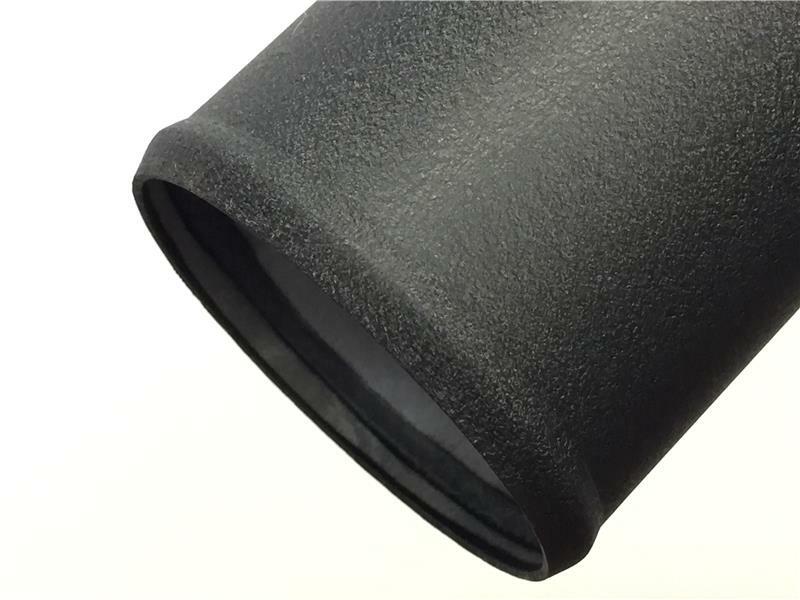 The intakes are powder coated for added protection against engine heat, and is extremely long lasting. These intakes are dyno tested in house & made 56 HP on our dyno with just mas air flow scaling adjustment for the best results for your Evo X.